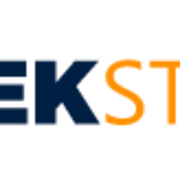 Nekstream Global is a consulting and brokerage company in the cryptocurrency industry. We are looking for an executive assistant to help the CEO drive the business forward. If you are highly organized, a good communicator, strong with numbers and tech savvy then you will be able to work directly with our CEO and leadership to drive the business forward. We are looking for full time positions, and part-time that would be willing to transition to full time within 6-9 months. 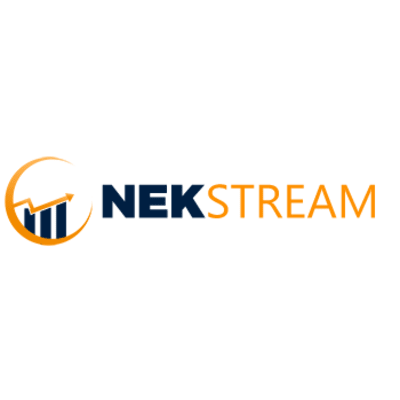 To Apply for this position please go to our career page at https://nekstream.com/career/ and click on the ‘Executive Assistant’ button in orange to fill out one of our online questionnaires.